How old were you the first time you saw Star Trek? 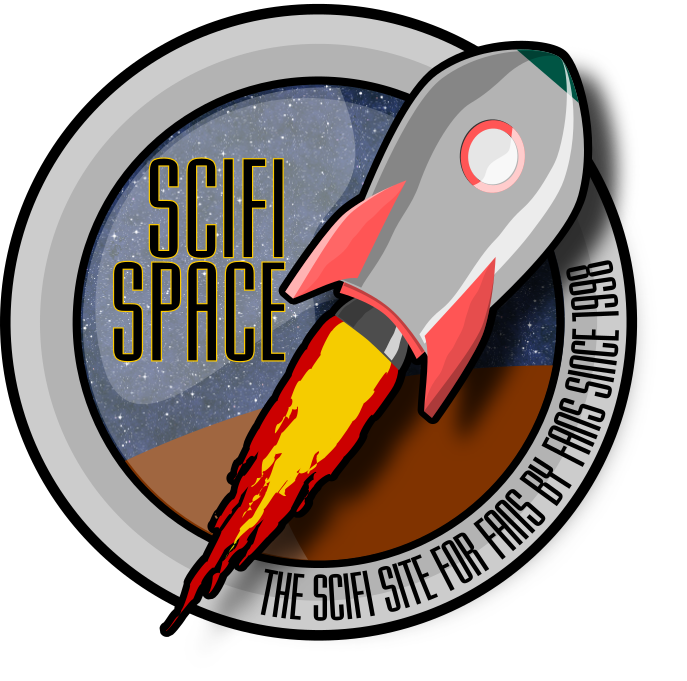 Scifispace.com has been providing science-fiction fans news, reviews, and fun since 1998. Our latest version offers a more social community with member forums, groups which includes collaboration to write fan-fic and your own stories, and so much more. Join us on our voyage of discovery of all things nerd, geek, and scifi.